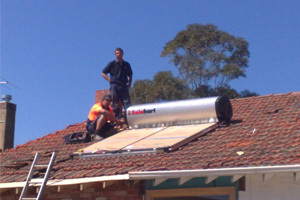 The newest of D & M Plumbing’s ventures is the installation of solar hot water systems. We have recently purchased a new truck with a crane on it to lift the systems and the solar panels. D & M have several providers of these systems who include Rheem, Solahart and Edwards. 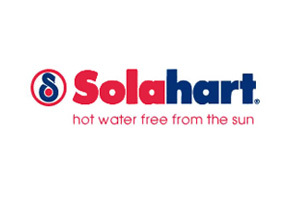 Switching to solar hot water can save you a lot of money. By using electric hot water systems you will use more power than any other household appliance. On average this would be between 35- 40% of total electricity costs which is quite a sum when you consider the average Australian home spends $1500 a year on electricity. 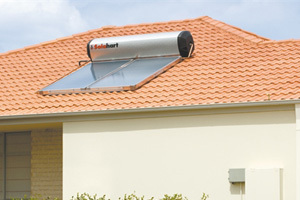 The Federal Government offers a Renewable Energy Certificate (REC) incentive to homes that convert to solar hot water. The more energy efficient the system, the greater the incentive. 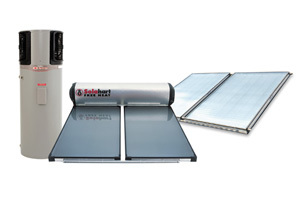 Make the most of the Government rebates and save large amounts of money with your new solar hot water system. For a free quotation on installing a hot water system for your home, please call us on 13 PLUMBER.